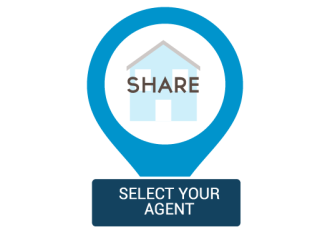 We have lots of agents in your area with more to come. Please check the fields marked in red above. Which property are you thinking of putting on the market? These details are hidden from agents. These details will remain hidden from agents. Are you interested in the services explained in the video? I understand my contact details will remain hidden from agents and I can share some details with my favourite agents. Agents approach us to sell your property. We research, find and negotiate with local agents. You decide which price suits you. I decided to give this website a try. They referred me to an excellent agent who had a contract on my house within a couple of weeks. I saved over $6000 in agents fees. 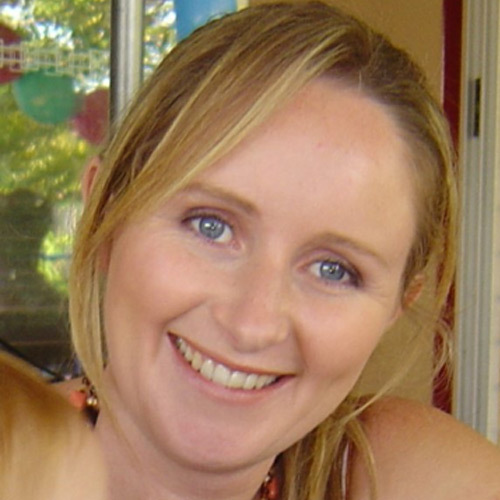 Find a real estate agent and compare commissions with Lifestyle Listings. We ask local real estate agents for a competitive commission while keeping your details hidden. Check if your current sales agent or property manager is giving you the best possible value for money. 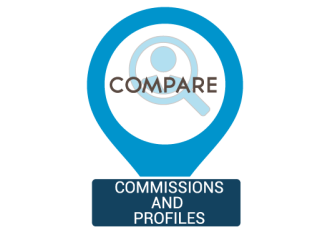 Lifestyle Listings offers free comparison of local agents and their commissions and comprehensive agent profiles for your viewing. You’ll be able to compare the costs associated with selling before choosing a real estate agent. Your contact details will remain hidden as you negotiate with agents. How do you know your agent is giving you the best advice? We recommend using our risk management service called Your Property Concierge. The wrong advise may be costly and with your help we can monitor the sale of your property and help you make the right choices.